As the new President of the Alberta Medical Association, I am very happy to have an opportunity to write my first albertapatients newsletter message. As I do so, you have been examining the very important subject of transitions in care. I found your input and the survey results really interesting; highlights and the full report appear below. 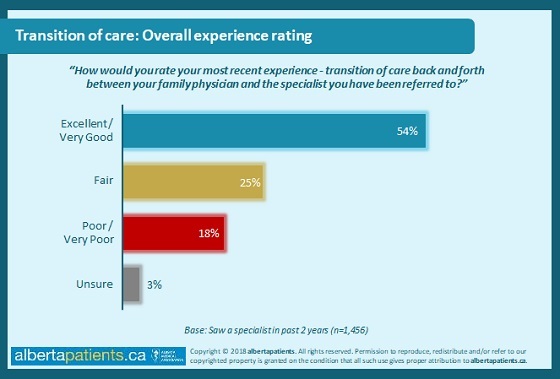 It’s good to see that most of you appear reasonably satisfied with the experience of moving from primary care to specialist care – in terms of how your transfer was handled, the communication around it, etc. There is, though, a reinforcement of what we so often read in media reports: that patients are concerned about wait times for specialist care when referred. This is big issue in the system and many people and organizations will have a role to play in eventual solutions. For the AMA’s part, we are involved with two groups who are engaged and working together. The Primary Care Alliance (basically involved with family medicine and primary care) and the Specialty Care Alliance (doctors in secondary and acute care such as surgeons, internal medicine, diagnostic imaging, etc) are working on a number of things to make the referral-consultation process more effective and efficient. While this does not address all of the drivers of wait time length, it can help to ensure that the waiting periods aren’t being made worse because of process or communication issues that could have been resolved. Albertapatients members often ask how the feedback that you give us in our surveys is used. The study we are discussing this month was actually initiated at the request of the Specialty Care Alliance and the results will be going to them to help inform their work. We have also conducted a number of primary care tracker surveys that have been shared with the Section of General Practice and the Primary Care Alliance. Other survey work regarding the experience of seeking prescriptions for medical cannabis went to the Section of Rheumatology whose members were asking for information to help them deal with patient concerns and questions in the best way they can. With the time and thought you are contributing through albertapatients, you are really making a difference by informing physicians and others about what matters to you. I am very grateful for your continued support of this online community. It will be a pleasure to work with you in 2019. All the best of the holiday season to everyone. 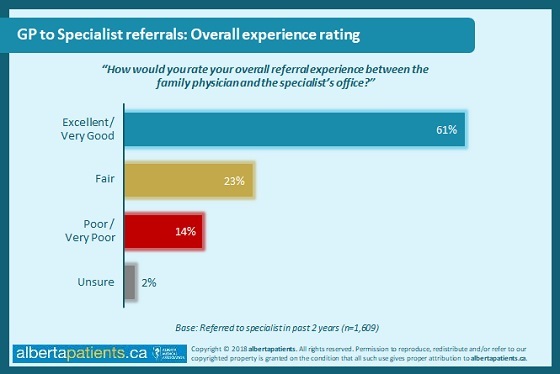 In October, we asked albertapatients members for their impressions and experiences with the transition of care between family doctors and specialists. Please read on to the Did You Know section (below) for highlights from that research and a link to the full report. Care to be an albertapatients ambassador? 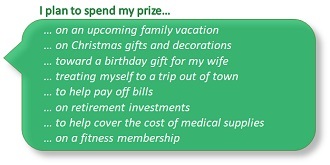 • Log in to our website at http://www.albertapatients.ca/, look for the 'Refer a Friend' box on the right side of your screen and click the 'More Info' link to tell others about us on social media. 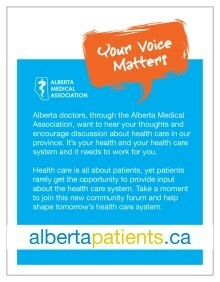 • Visit http://www.albertadoctors.org/aprefer to request an email with information about albertapatients.ca that you can forward to your contact list. Patient impressions and experiences with transitions of care. Did you know? 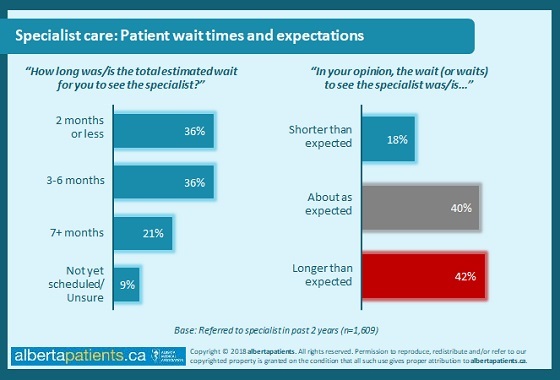 The majority of patients who have been referred to a specialist within the past two years report that they waited/expect to wait either less than 2 months (36%) or 3 to 6 months (36%) for their appointment. Two-in-ten (21%) who were referred report they waited 7+ months to see the specialist. While some feel their wait time is around (or even shorter than) what they anticipated, many are waiting longer than they expected. Many patients say they felt the referral process was timely, efficient and straightforward, and were pleased with their overall experience. Lengthy wait times were the main reason that displeased patients gave their overall experience a negative rating. "Transition of care" refers to the coordination and continuity of health care during a movement from one setting (e.g., a family doctor's office) to another (e.g., a specialist's office) and back again. It includes the transition of the patient between care providers, but also the coordination of information between practitioners and settings. Overall, those who saw a specialist in the past 2 years feel moderately positive about the transition of care they experienced, with 54% rating it as Excellent or Very Good. That said, poor communications and process errors are common concerns among patients. Read the full report (opens in a new browser window). If you would like to make comments, share feedback, or suggest an area for further research, please Let Us Know. Thank you for being a member of the community! Do you have a question you'd like us to ask in a survey or a topic you'd like us to discuss? Please share it with us!